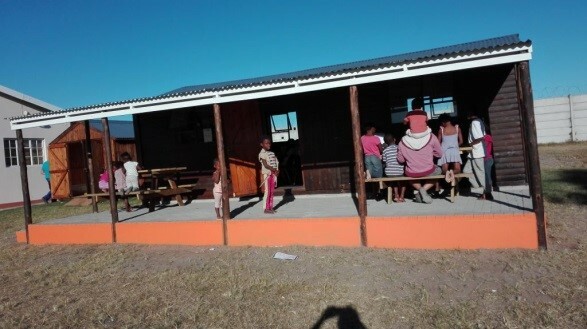 With the kind donation of a large wendy house and furnishings and fittings for use as homework / meetings room, the focus has been on assisting the children with their schoolwork. Nyrocco continues to pre-school the littlies in the morning and is now involved in running the afternoon homework classes. 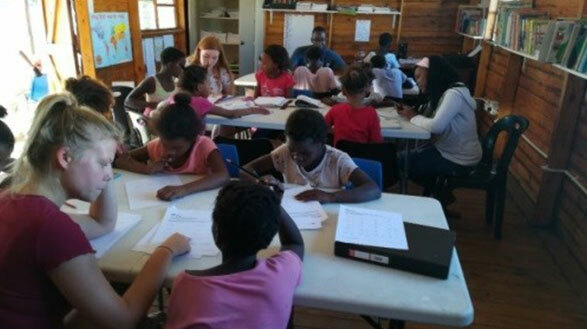 She was greatly assisted in setting up the homework classes by volunteers, Chloe Stephens from London, Clare Davies from Australia, Regina Wagner and her relatives Jakob and Helena from Germany and the Rhodes University students JJH tutorial group. 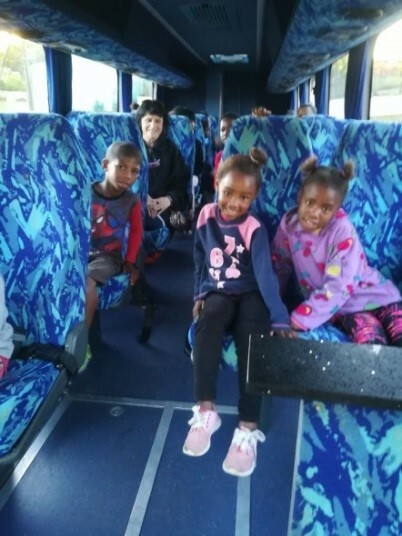 Library books were donated by Springfield Convent (Cape Town) and DSG School (Grahamstown). 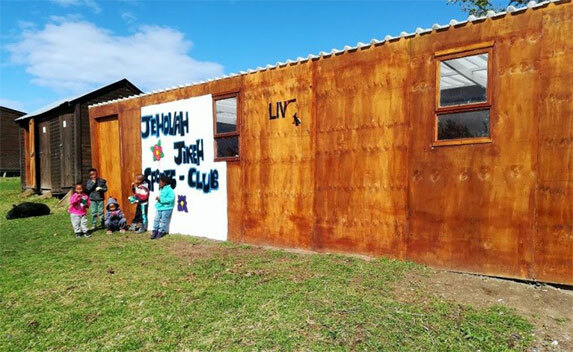 Regina and family also sponsored the addition of a stoep to the homework room, a gym / play room, painting of the main home girl’s bedroom and dining room by Jakob and Helena and an exciting visit to Addo Elephant Park by 20 of the younger children from the home. 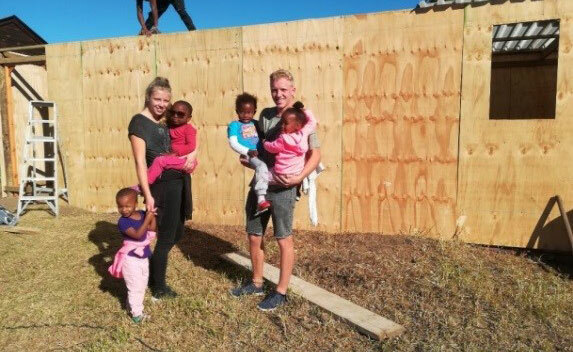 We were privileged to have many other visitors to the home during the year including our loyal supporters, Brad Rauch of Village SA and family (from Montana, USA) with Rufus Luttig of HuntSA, St Stephens School (Australia) and Kingswood School (Grahamstown) who all donated generously and interacted with the children. 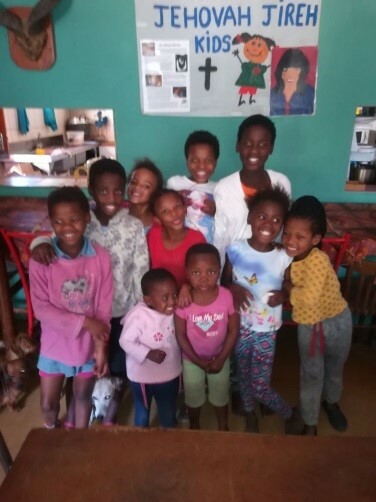 In addition to those mentioned, we are fortunate to have many more kind donors of money, goods and time. 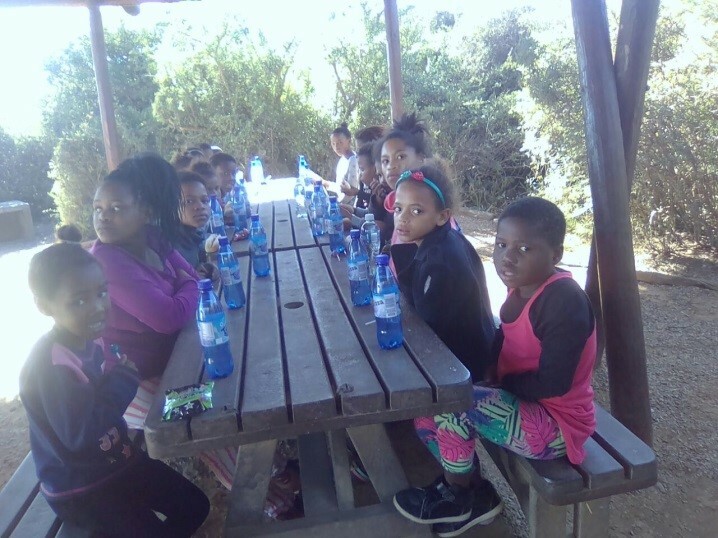 Without them we would not be able to support Molly and Neels Bam in providing the material and spiritual needs of the children in the homes.